Volunteer Canada recognizes the importance of celebrating volunteers. But what about the people who manage volunteer programs? Managers of volunteers work hard to make sure volunteer programs run smoothly. They care about keeping volunteers fulfilled and engaged. Volunteers who feel fulfilled in their roles are more likely to stick to their volunteer commitments. That's something worth celebrating, too. 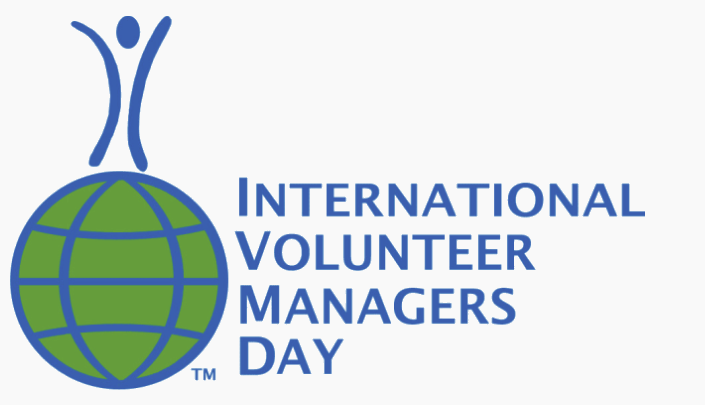 International Volunteer Managers Day (IMVD) takes place on November 5. Nan Hawthorn, a volunteer management professional based in the United States, founded the event in 1999. IMVD used to take place as part of International Volunteer Day, which occurs on the same date, but in 2006 it became a standalone event. Today, the event is celebrated in 18 countries worldwide. For more information, visit the IVMD website.